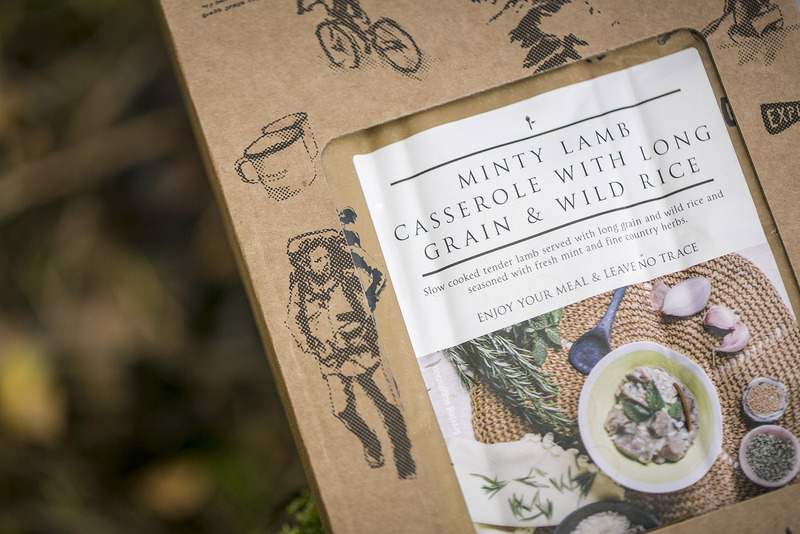 As the outdoor market continues to grow, so does the demand for meals that can be enjoyed whilst out exploring the outdoors. Maintaining supplies of fresh food is always difficult when you’re away for days at a time. 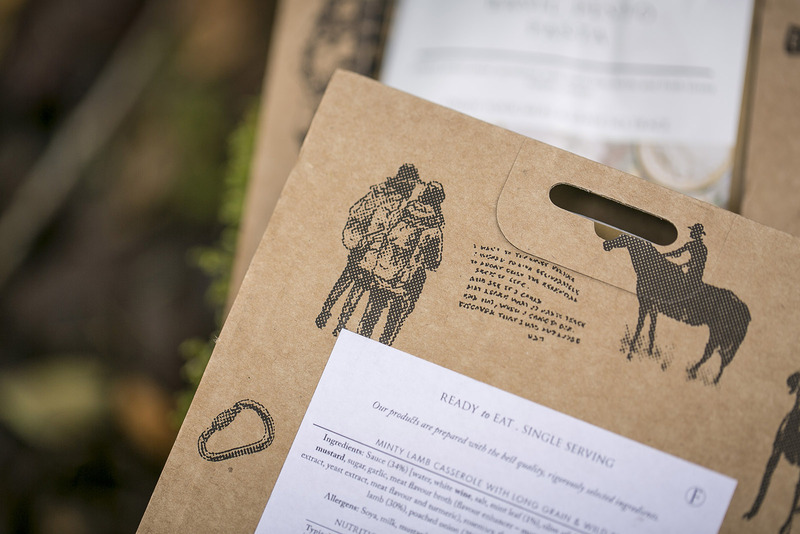 Very few people indeed are able to sustain themselves for long periods only on what they can find or hunt, so taking ready or easy-to-prepare meals with you is a must. 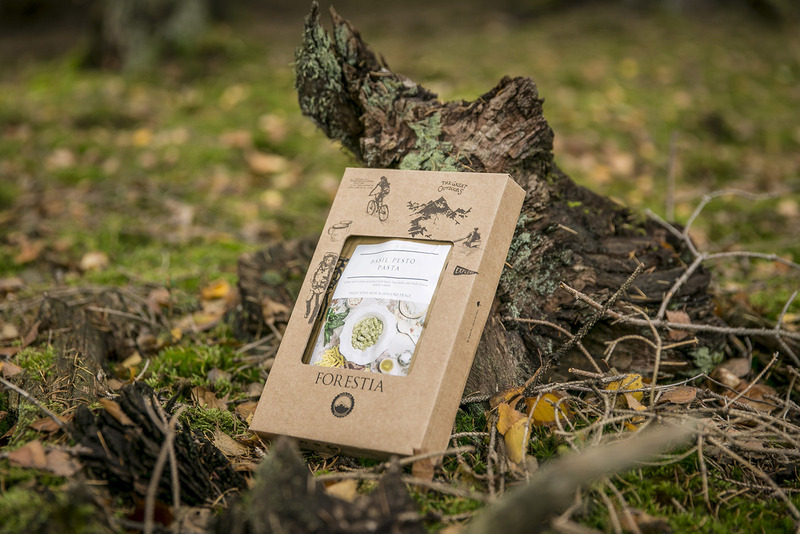 The young Spanish brand Forestia is a project of the Jomipsa Group. 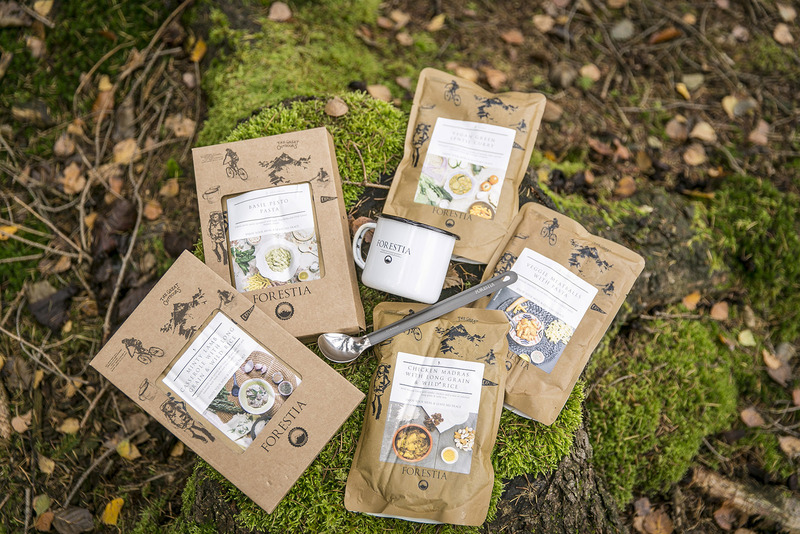 Jomipsa has been producing food rations for humanitarian aid for 33 years and have, as you can imagine, accumulated a lot of experience in producing food that travels a long way before being consumed. 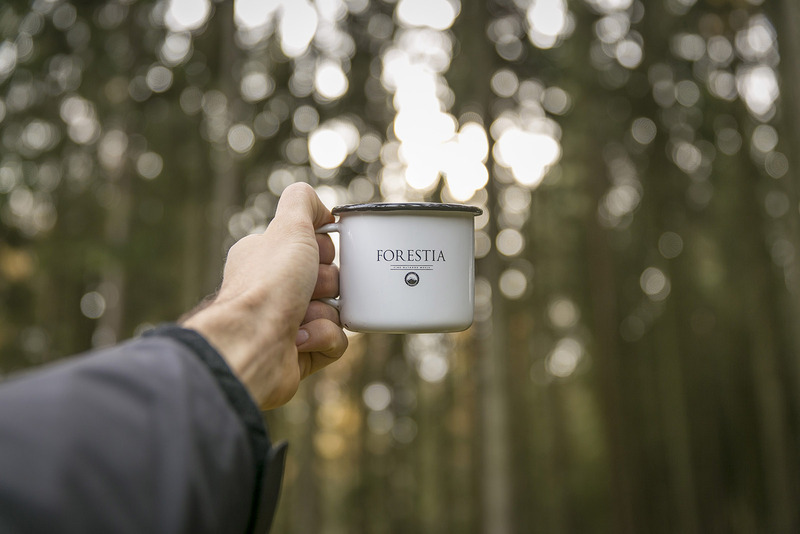 Forestia profits well from this experience, but there’s much more to the brand. 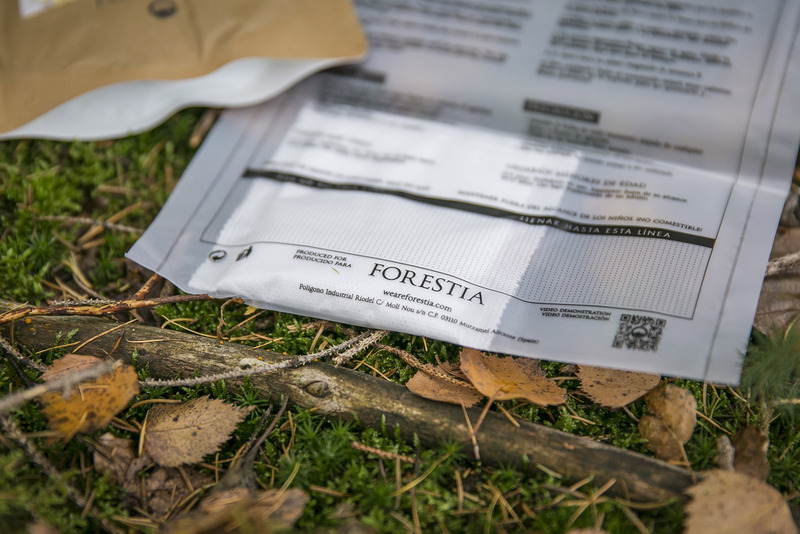 The products from Forestia strive for the highest standards of quality. 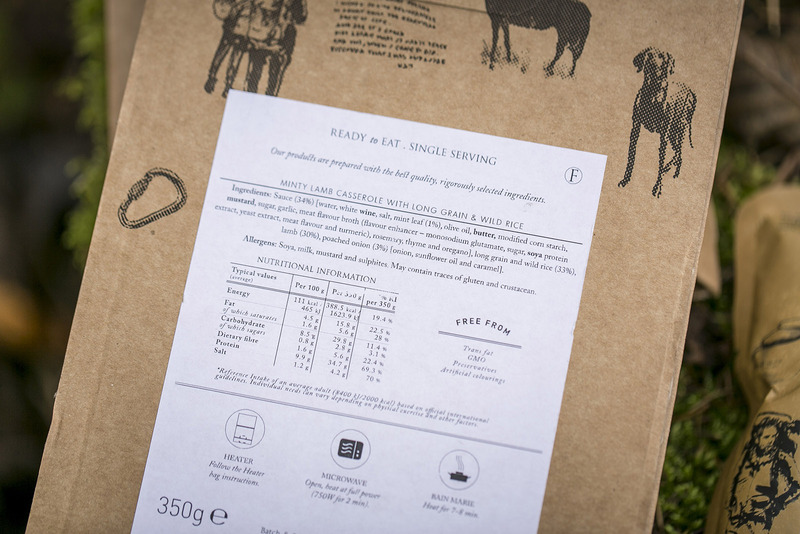 It begins with the packaging, which is produced in part from recycled materials and is itself 100% recyclable. 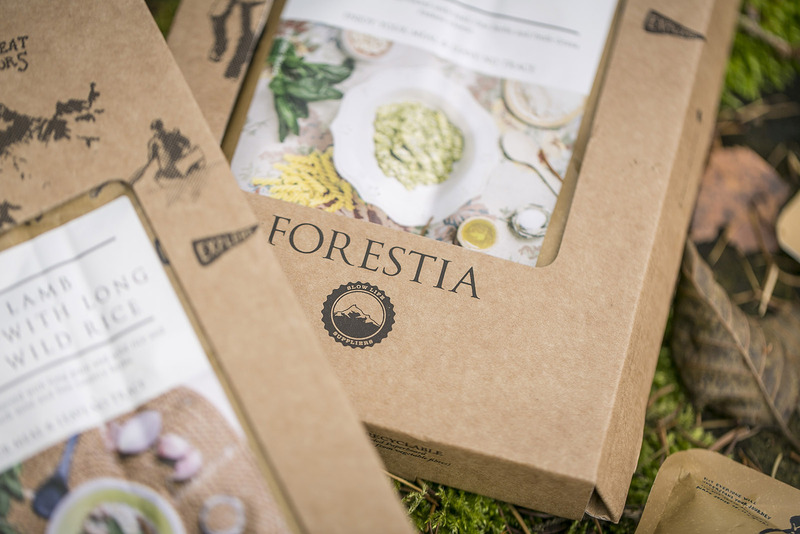 Also, Forestia places a lot of importance on which suppliers they buy from, preferring those who employ more ecological practices and who undergo regular quality checks. And they follow the principles of the United Nations Global Pact, which deals with issues of human rights, labour laws, the environment and anti-corruption. The selection of meals available is already quite extensive, and there is something for everyone, whether you eat fish or meat or are vegetarian or vegan. And every meal is put together to give your body the calories, protein and fibre it needs. 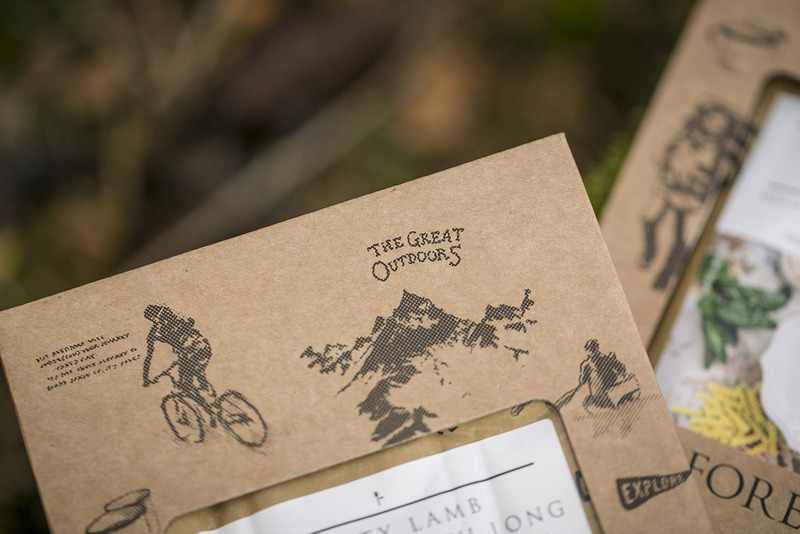 The basic option comes in a cool little pouch. 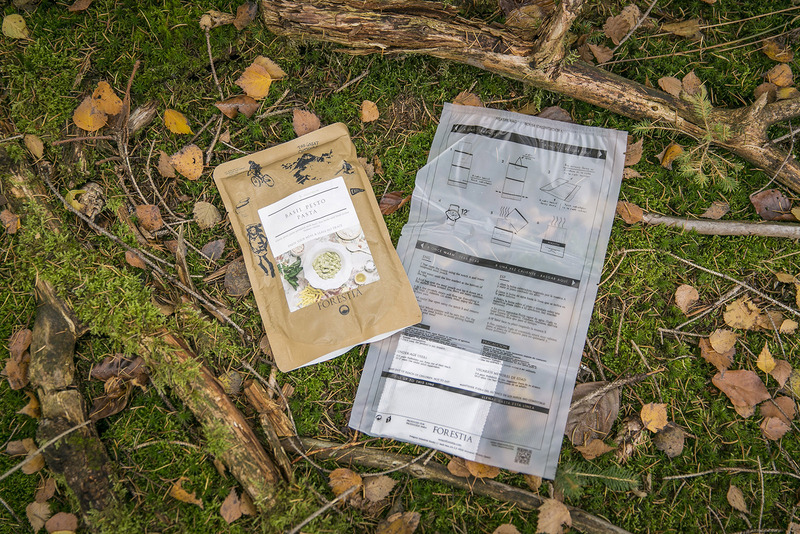 Each pouch weighs 350g and contains a pre-cooked meal. 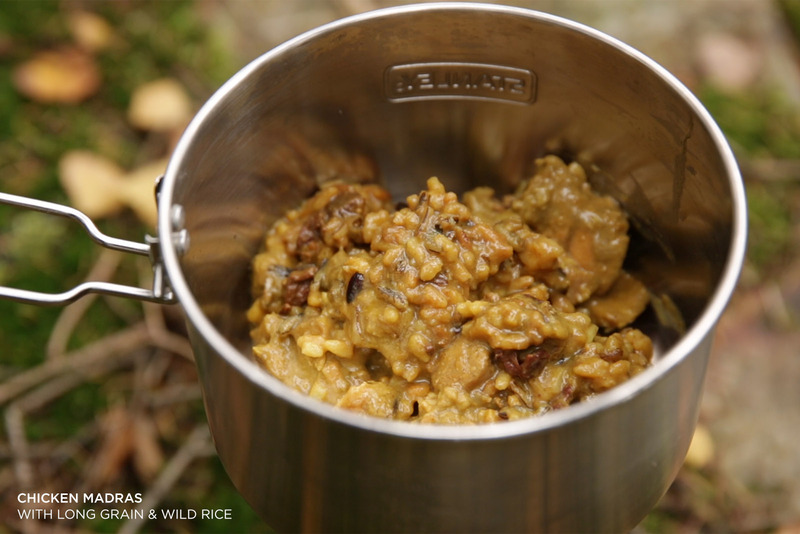 There’s no need to add water like with freeze-dried meals. 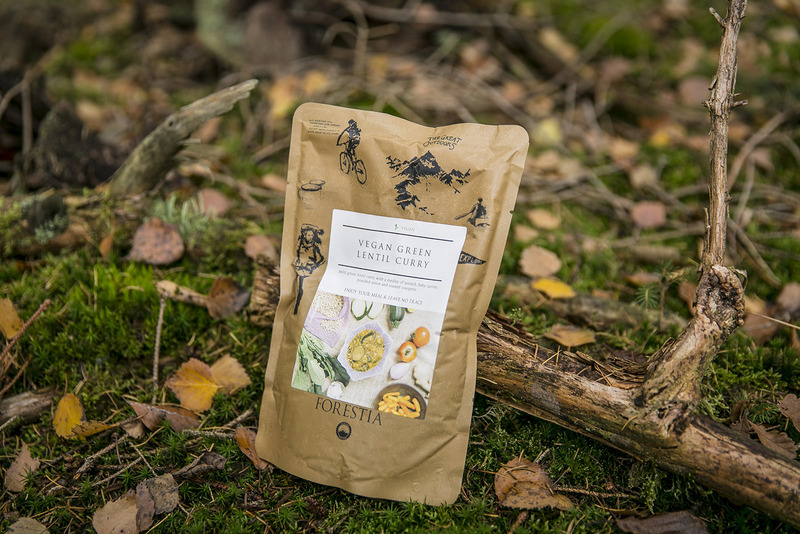 While this makes the meals slightly heavier and the shelf life of 2 years shorter compared to products from manufacturers who use freeze-drying, it does mean you get a high-quality meal free from trans fats, genetically-modified ingredients, artificial flavours and colours, and, importantly, all preservatives. 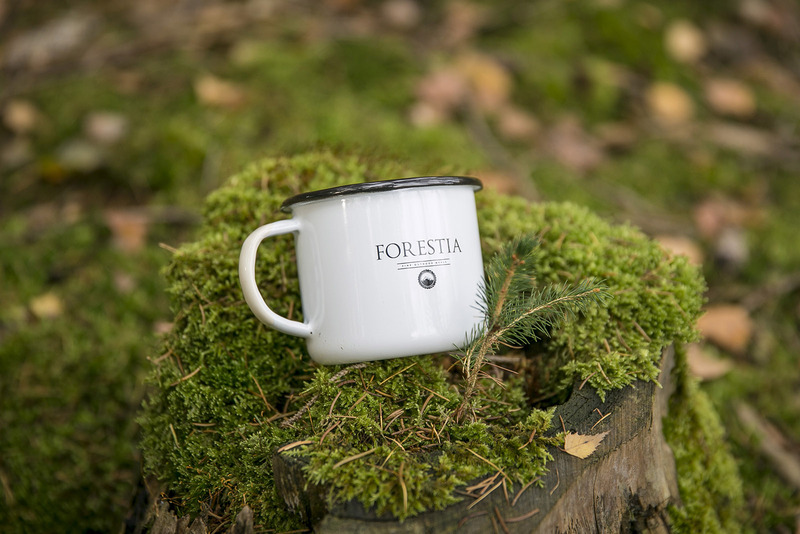 You can either warm the contents in a pot or you can heat the whole pouch, either in hot water for several minutes or with Forestia’s self-heating system. 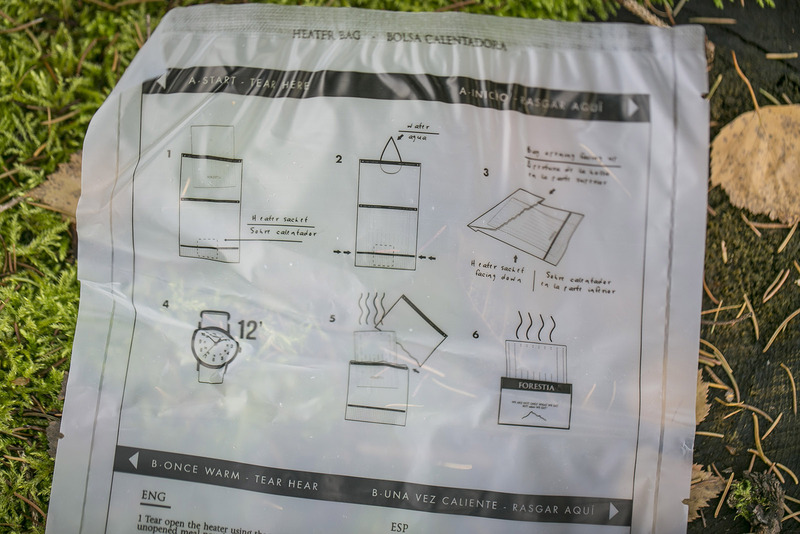 The self-heating sets come with a clear heating bag with a small white heater pack in it which heats up when it comes into contact with water. To heat the meal, you open the heating bag, add the food pouch and fill the heating bag to the lower marking with water, then close and leave flat on a level surface. Be careful not to burn yourself as the bag gets hot very quickly. In about 12 minutes, the food is ready and the pouch can be taken out. 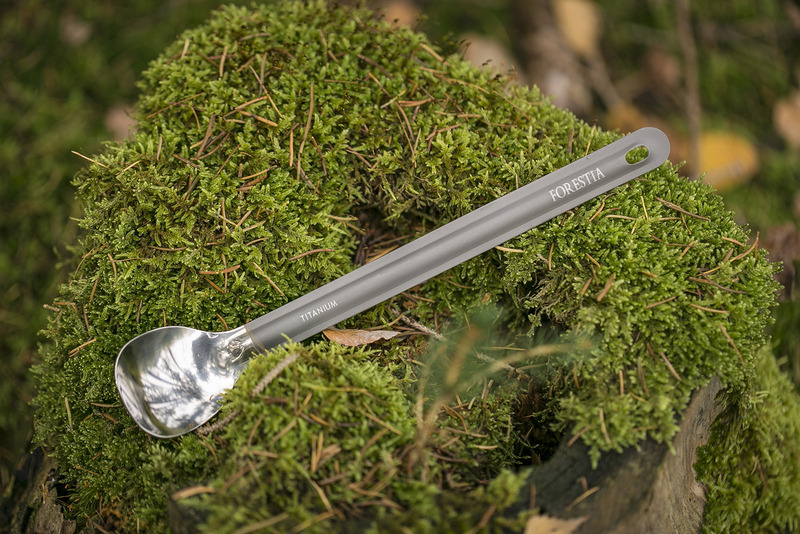 Forestia also offers a long-handle spoon made of titanium that can be used for eating directly from the pouch. As you can see in the film below, I chose the Veggie Meatballs with Pasta and the Chicken Madras with Long Grain & Wild Rice to try out. Being a fan of fresh foods, I’m always a little sceptical when it comes to ready-meals, but I have to say, it tasted great! The pasta is not overcooked, it has a good texture, and the meal is nicely flavoured. Though I prefer vegetarian food, I was curious to see how the chicken tastes. I was speechless. It not only looks good, it tasted really good, and isn’t at all dry or tough. Taste test: passed! 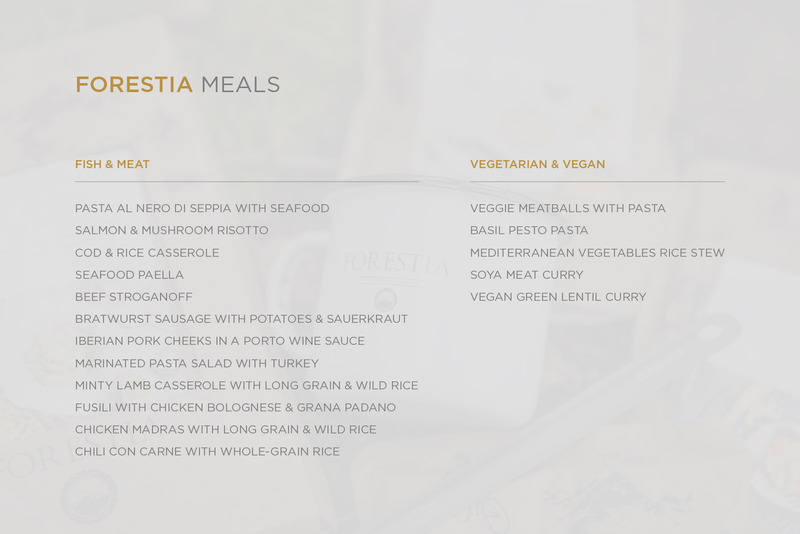 Forestia also offers several Full Meal kits, which includes one meal, two additional side-dishes, one heater bag, cutlery, and a pouch holder, perfect for those day-trips when you don’t want to have to bring a cooker or cutlery with you. Conclusion: For Forestia, it’s not all just for show; the quality of the meals, their commitment to the environment and their adherence to the principles of the United Nations Global Pact should make them a role model for other companies. 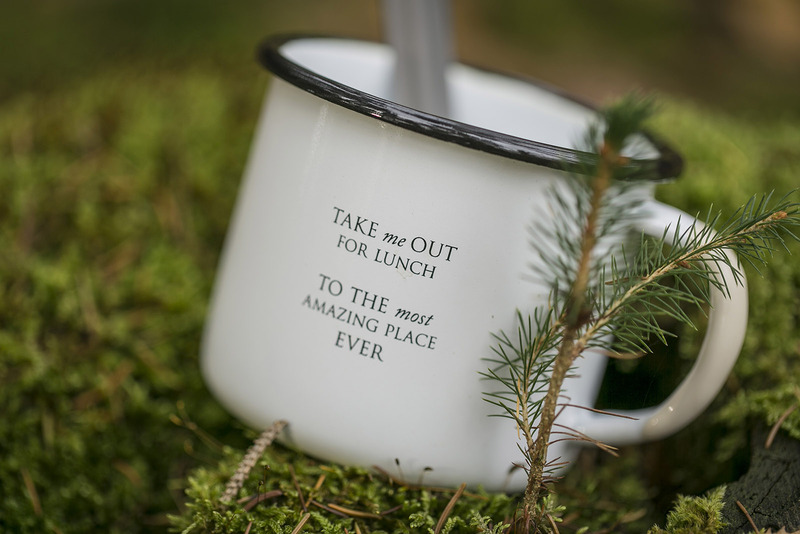 And don’t forget: it tastes great!